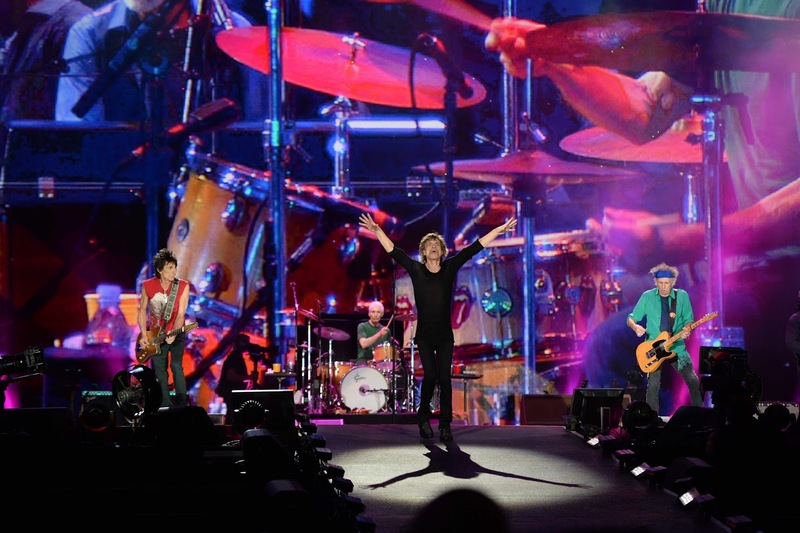 UK, 1 March 2016 – The Rolling Stones will perform a groundbreaking concert in Havana, Cuba on Friday 25 March 2016. The free concert will take place at the Ciudad Deportiva de la Habana and will be the first open air concert in the country by a British Rock Band. Always exploring new horizons and true pioneers of rock, the Stones, who have toured every corner of the globe, will bring their high octane performance and incredible music catalogue to the Caribbean for the first time ever. This once-in-a-lifetime concert event follows the band’s America Latina Ole tour, which is currently receiving rave reviews, playing to huge audiences in stadiums in Santiago, Buenos Aires, Montevideo, Rio De Janeiro, São Paulo and Porto Alegre with Lima, Bogotá and Mexico City following next week. The band are also leading a musician to musician initiative in which much needed musical instruments and equipment are being donated by major suppliers for the benefit of Cuban musicians of all genres. Donors include The Gibson Foundation, Vic Firth, RS Berkeley, Pearl, Zildjian, Gretsch, Latin Percussion, Roland and BOSS with additional assistance from the Latin GRAMMY Cultural Foundation. This historical concert will no doubt have Mick Jagger, Keith Richards, Charlie Watts and Ronnie Wood mesmerizing a new audience of fans with a set packed full of classic Stones hits as well as special gems from their million selling albums. The Rolling Stones concert, which has been in the planning stages for several months comes only days after President Barack Obama's recently announced visit to Cuba. This entire event is being made possible by the benefaction of Fundashon Bon Intenshon on behalf of the island of Curaçao. Fundashon Bon Intenshon initiates and supports international charitable projects in the fields of education, athletics, cultural literacy, healthcare and tourism as well as other attempts to mitigate the impact of general poverty. It is being promoted by AEG's Concerts West and Musica Punto Zero who extend their gratitude for the support provided by the Institute of Cuban Music in bringing this event to the people of Cuba. The Rolling Stones “Concert for Amity” will be filmed and produced by award winning production company JA Digital with Paul Dugdale directing and Simon Fisher and Sam Bridger as producers. 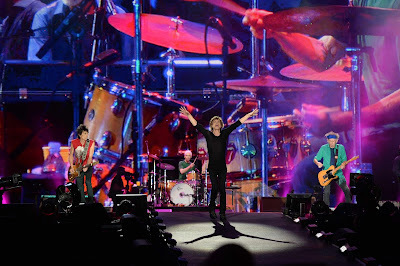 Julie Jakobek of JA Digital said: “It’s a great honour to be working with the Rolling Stones again on this hugely exciting and historic event”. Following the Cuba concert, The Rolling Stones will fly to London to open Exhibitionism, the band’s first ever exhibition, at the Saatchi Gallery on 4 April.